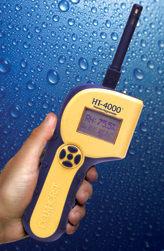 The HT-4000, a stand-alone thermohygrometer for flooring installers and restoration contractors alike. The HT-4000’s advanced RH/T sensor acclimates quickly to ambient temperature and humidity. 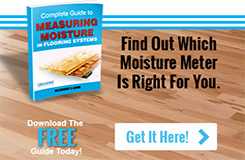 The meter’s sensor is also detachable, making the HT-4000 ideal for testing a concrete slab according to the ASTM F2170 standard.